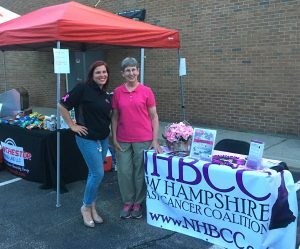 The Manchester Firing Line, located at 2540 Brown Ave, Manchester, NH 03103, kicked off a series of 2018 fundraisers for NHBCC with a Car Show on Monday, September 3, 2018. Check the NHBCC Calendar of Events for more activities. 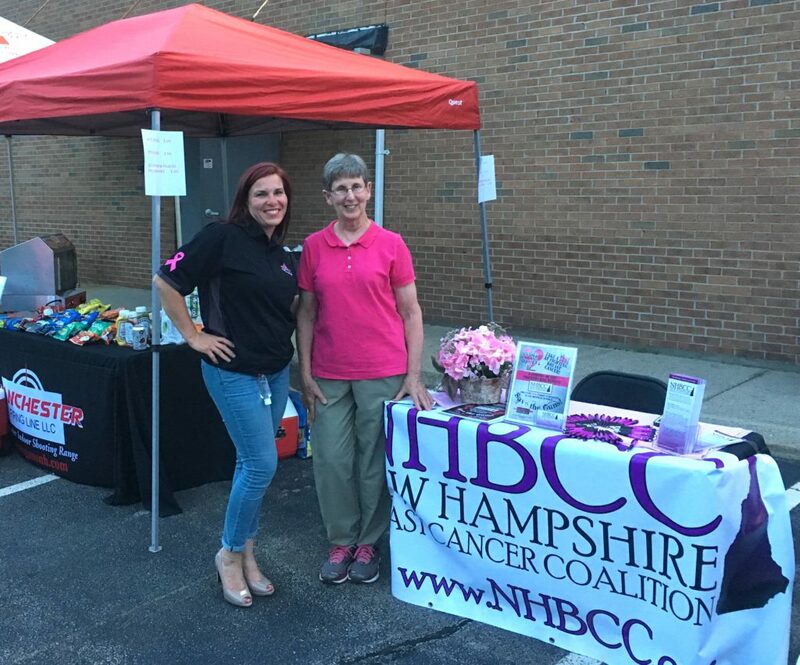 Here are TerryAnn Bowen (left) of the Manchester Firing Line and Nancy Ryan, President, NH Breast Cancer Coalition greeting the public at the 9/3/2018 Car Show.